Until recently the UK Lager market was bleak; brands could act in a premium way but the UK drinker would not be willing to pay more for their pint. 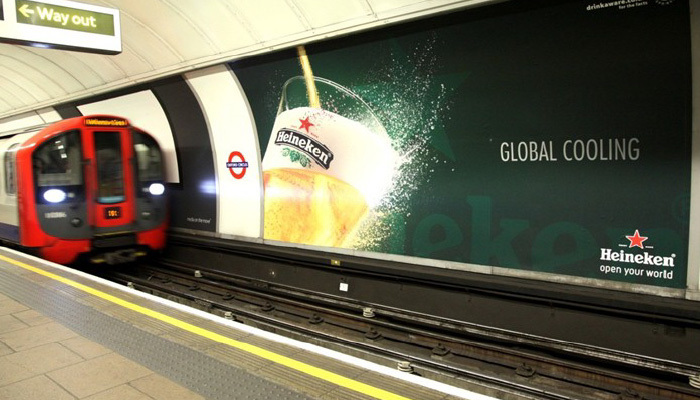 Heineken had to demonstrate that they are the ultimate premium pint. 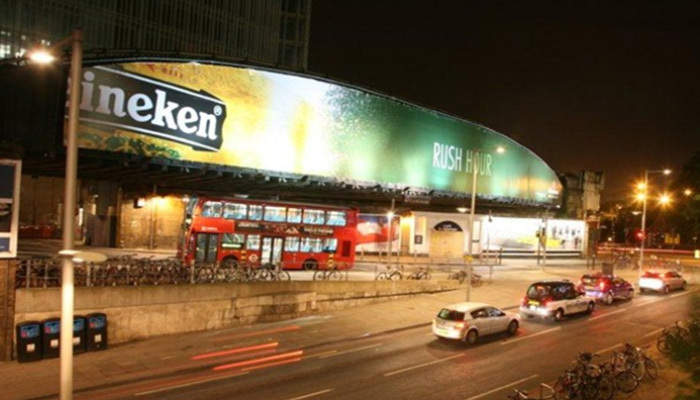 Out of Home was the lead medium within the ‘Alive’ campaign to ensure that Heineken was a consistent presence that delivered unmissable impact. 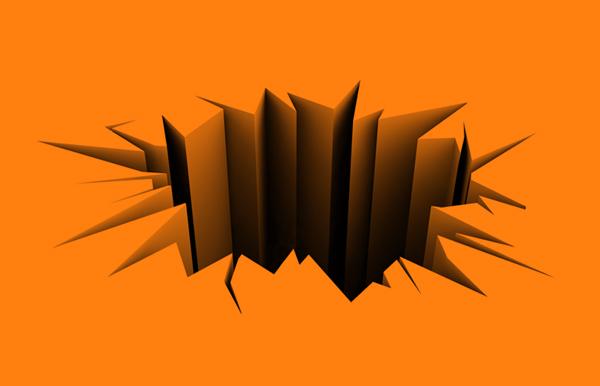 To achieve consistent coverage, a bespoke multi-format campaign was implemented, which made use of the same panels and placement throughout the year to create a highly visible and impactful campaign.The brand focused on quality sites across premium roadside, rail and taxi formats. 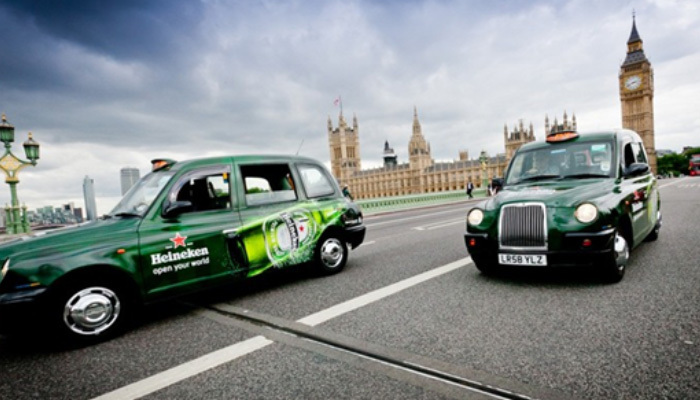 Out of Home became the cornerstone in Heineken’s overall strategy to become the UK’s premium brand. During the campaign, 71% of their target audience saw the campaign. Following the campaign Heineken’s premium credentials increased by 7pts, their product perception scores increased by 11pts and the total volume sales across the period increased by 5%.